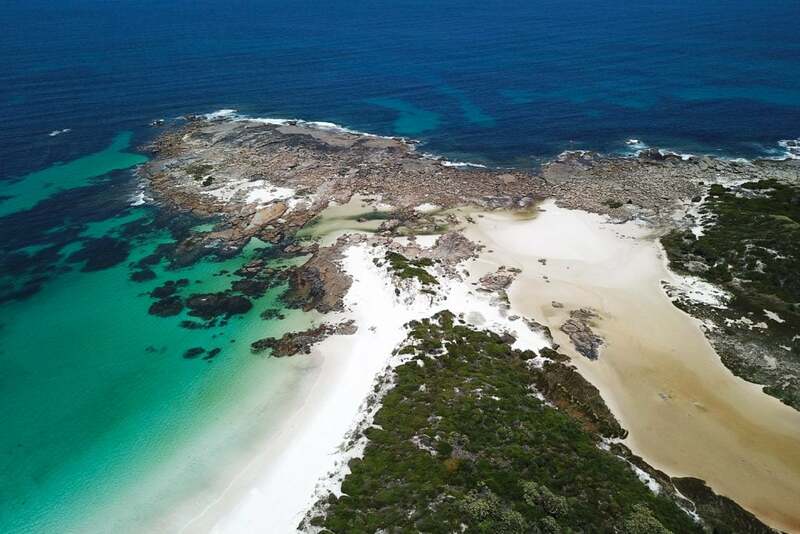 With off-grid seclusion, the whitest sands and bluest waters, Western Australia’s Cape Arid makes our list of favourite National Parks. 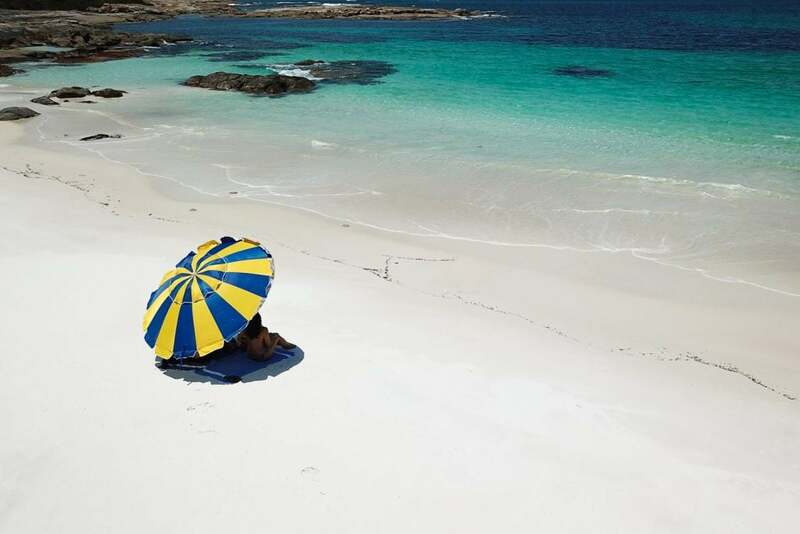 From beach drives along Yokinup Bay and from Seal Creek, to day trips out to Mt Ragged and Israelite Bay there’s plenty to see and do in the area. At the same time, though, it’s one of those places where it feels entirely right to do very little. 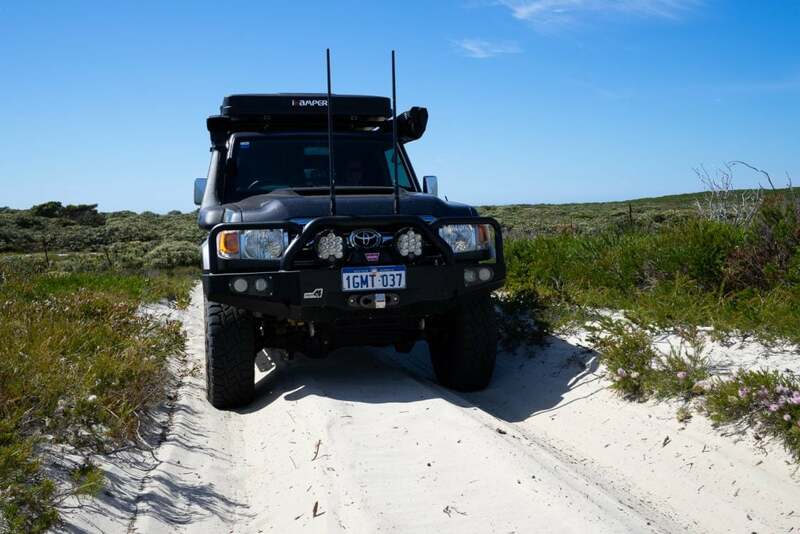 On this visit we spent a few days nestled behind the dune entirely parked up. 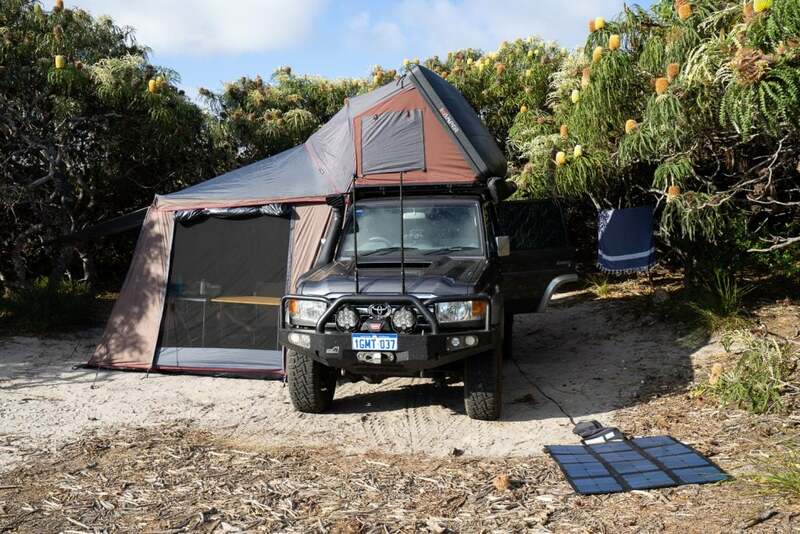 The walk to our private beach was short, and we just managed to squeeze in the rigorous daily duties of keeping our solar panel in the sun, and siesta. 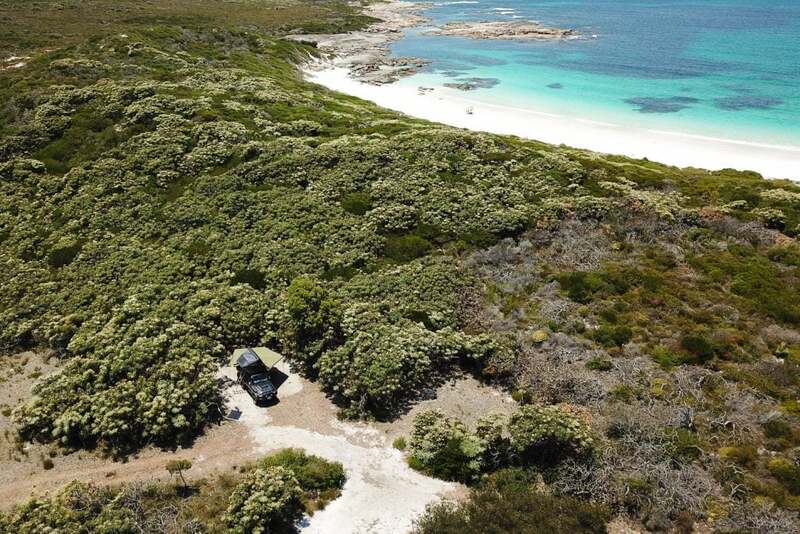 Being closer to Esperance, Thomas River is usually the busiest camping area. 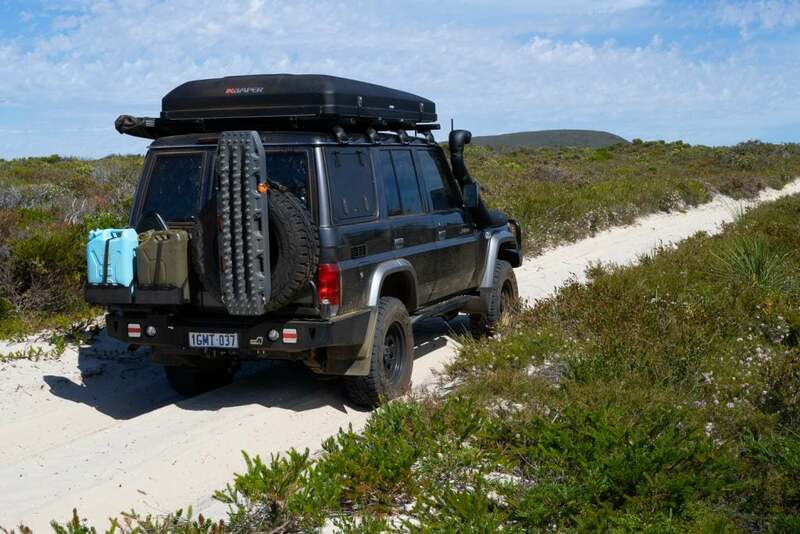 Jorndee Creek and Seal Creek are great remote sites, while at Thomas Fishery the spots are more limited and the access track is tougher too. 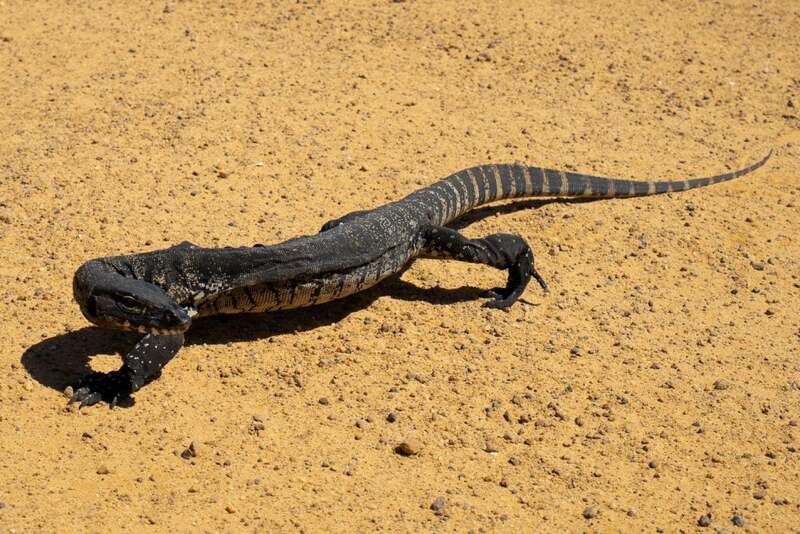 East of Esperance and south of Balladonia at the western end of the Nullarbor, it’s not altogether close to anything. 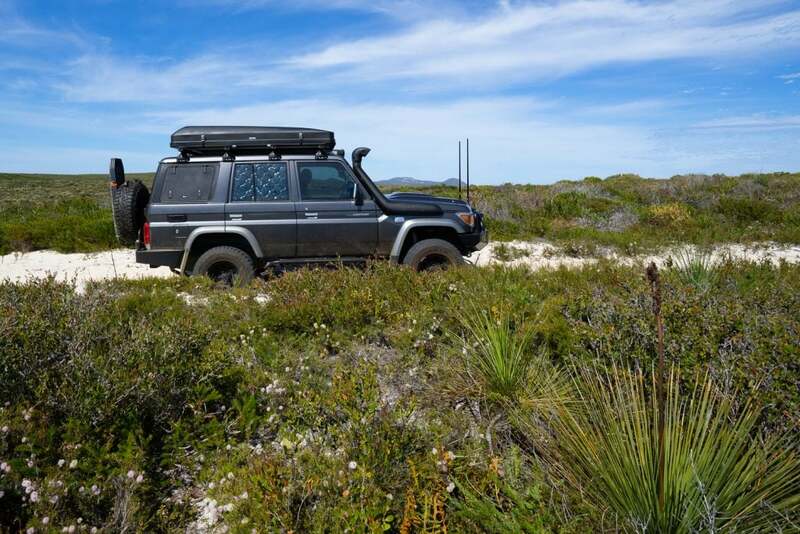 Parmango Road is the dirt track to look for if you decide to combine a visit to this park with a crossing of the Nullarbor. 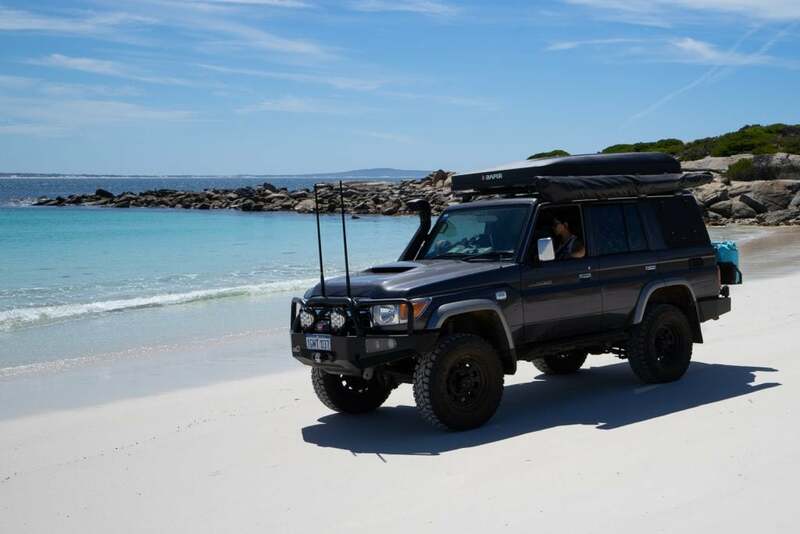 For the adventurous, Cape Arid is the gateway to the breathtaking Bilbunya Dunes and beyond to a clifftop trip across the Great Australian Bight you’ll likely never forget.